Gazelle The Horn > How-To's > Sell Your iPhone > Gazelle Grading: How is My Device’s Trade-In Value Determined? We’ve seen a lot of gadgets come and go through our facilities at Gazelle – over 4 million devices, to be exact. There are numerous factors that go into grading a device, some reaching beyond a cracked screen (yes, we accept broken devices too). So what goes into the grade that determines your device’s trade-in value? Here’s an example of a sunspot left on a phone from a sticker. Some cases expose the logo as well. Sun spot on Apple logo – Certain cases that expose your phone, such as the logo, will leave a bleach spot that may affect the trade in value. Battery – Does your device hold a charge? Is the battery physically leaking? Functioning buttons – This includes the power, Home, lock and volume buttons. Do they work or are any of them missing? Defects on front glass and body – These include chips, nicks, spots and cracks. Back glass – Is it shattered or separating from the device? Screen LCD – Does your phone light up or appear to be dim? Dust under the screen – Are there any specks of dust trapped under the glass? 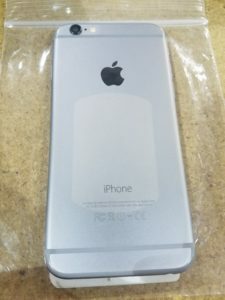 Replica housing – Is the body straight from Apple or has it been replaced? Housing separation – Is the back or front coming apart? Pixelated screen – Does the display look like it’s constantly loading or “blocky”? Password protected – Make sure to sign out of iCloud and erase your passcode. Touch screen bugs – Does the screen respond properly to your touch? These are among the most common factors that affect how we grade your phone, laptop, desktop computer, MP3 player or tablet, and ultimately, your device’s trade-in value. 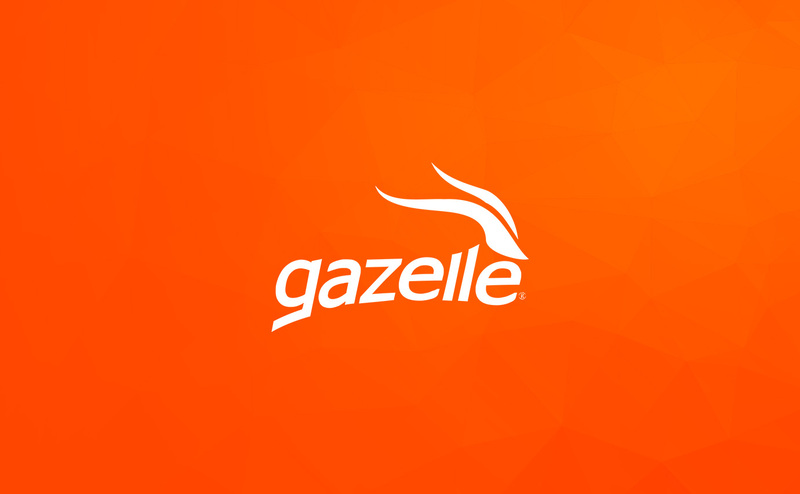 If you have any other questions or concerns, please don’t hesitate to reach out to us at 1-800-GAZELLE or customercare@gazelle.com. Interested in seeing how much your used gadget could be worth? Request a free quote to find out your device’s trade-in value. We’ll generate one for you in just minutes.